If you’ve been on the internet lately, and you’re looking for something weird to do to help with any number of different ailments, oil-pulling may have been mentioned. It’s a craze of sorts, fits right in there with Apple Cider Vinegar, fermented foods, magnesium flakes and neti pots (all of which we condone and also use/do, by the way). But, have you tried this oil-pulling for yourself? 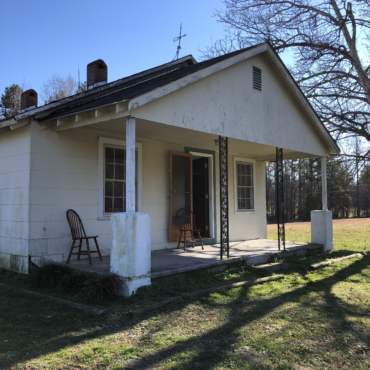 If no–you must! 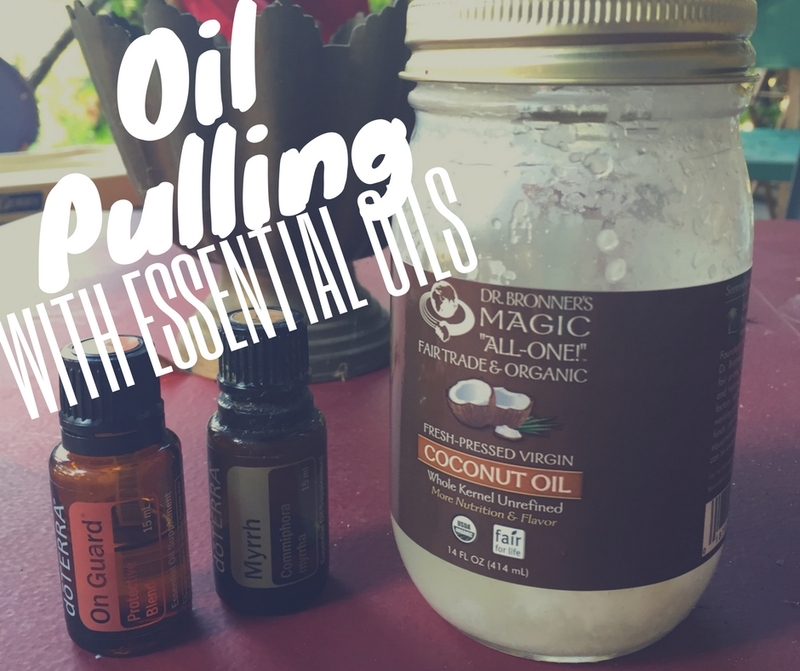 If yes–it can get even better when you do oil pulling with essential oils! I must admit, my first round required finding a support group of other newbies who were willing to be utterly disgusted for 20 minute intervals. But, when your teeth aren’t doing so good, and there’s no real explanation when you look at your diet, water and other potential culprits, you’ll do what you have to to avoid modern dental intervention. And I didn’t stop there, I even made my own toothpaste (which is good, but gets hard in winter and soft in summer–just as unfractionated coconut oil does). 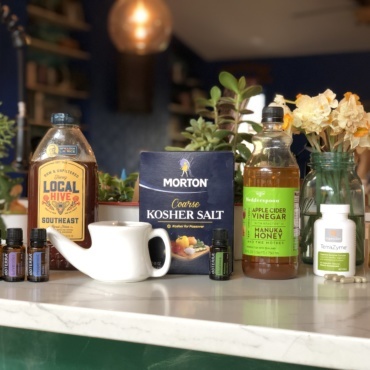 But, I am going to summarize my experience of oil-pulling, and how it turned into a treat and not a task which is a little bit shocking, even for me. All of those negatives turned to positives over the course of my first week. The time I spent those mornings in silence became a bit of a joke with my kids who tend to poke and prod me first thing, but my glares and poofy cheeks redirected them, and they find other things to do. They have accepted my habit, and usually give me a break to do what ever while I swish and swash the goop around. Also, they’re grossed out by it, which is always a bonus. I have found I really enjoy that 20 minute buffer of time from getting up to actually communicating, it’s a good transitional period! I have learned to embrace a ritual of reading, praying and meditating with the coconut swishing as a rhythm to it all. In addition, I’ve experimented and adding a drop of On Guard blend & Myrrh not only feels luxurious, but tastes great and supports overall oral health and bone density (the issue my teeth are struggling with) as well. Really, I can’t think of anything other than an eyeball that isn’t better with a drop of some essential oil, but using the essential oils this way is a real no-brainer when you give it some thought. If you’re oil-pulling, you need to try it this way! You won’t look back, and your mouth will thank you. So will your immune system. 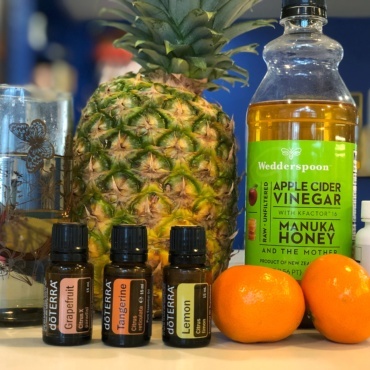 Oil-pulling, plus the essential oils is a fantastic boost for the immune system and a great habit to form for those who suffer, or might, from seasonal threats and respiratory issues–an unexpected bonus. And the last main hang-up, the delay in eating or drinking my coffee has also proved to be a bonus. Not only is it ok for us to be hungry sometimes, it’s actually beneficial to our metabolism. Putting off eating a while after waking can help initiate some extra fat-burning, and the hangry feelings I used to feel are generally satiated by a little Balance essential oil strategically applied behind my ears, and the mouth full of oil seems to confuse the senses enough to sustain me those few minutes longer. And the longer I wait to drink my coffee…well, the longer into the day I will have it. 9 deserves repeating, because most over the counter oral products DO come with risks, even toothpaste (read the warning labels). This method is an ancient Ayurvedic technique that comes with zero actual health risks. There are more reasons, but these are tops for me. These studies offer even more reasons to try. put the oil in your mouth and start swishing all around the mouth, particularly trying to pull it through your teeth. rinse your mouth with clean water and spit this rinse water out. maybe even gargle and spit that out as well. when dealing with more severe oral health issues, twice a day is a good idea. Morning and evening before dinner. You want to avoid oil-pulling just after you’ve eaten, it is better before meals. Some can feel a little nauseated at first. If you wake up starving & hangry, try applying Balance (the grounding blend) to the backs of your ears and over your heart to help eliminate those feelings and get you through the next 20 minutes. be proud of yourself for doing incorporating a small natural & beneficial thing into your routine!